In the old days, keeping fleas and ticks off your pet and out of your house was a constant battle. Today, thanks to innovations in flea and tick prevention, it’s a lot easier. Still, it’s important not to get complacent. In order for these modern and effective preventatives to do their job, you need to do a little work too. Start by finding a monthly flea and tick control product that you can commit to. These products work by killing fleas and ticks the moment they make contract with your pet. Other topically applied products eliminate a flea’s ability to reproduce, which keeps that flea from starting a pest population explosion in your home. You must apply these products once a month during flea and tick season (year round in warm climates and in spring and summer in cooler ones) to a small area of your pet’s skin, after which your pet’s body absorbs the active ingredients. You can purchase a monthly topical prescription product from your veterinarian, or an over-the-counter product from a local or online pet supply store. Products purchased through your veterinarian may be more effective than over-the-counter treatments. If you are considering a particular over-the-counter product, check out online reviews by other pet owners before you buy. 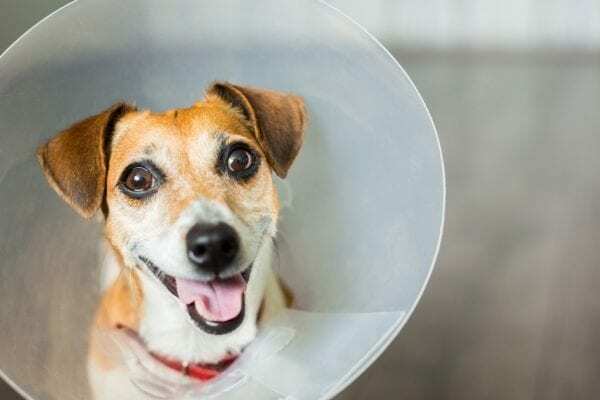 Hopefully, your pet won’t have to suffer through a lot of itching and scratching. If you consistently provide your cat or dog with a topical or oral flea and tick preventative, it’s unlikely you’ll have issues with these pests. Still, it’s a good idea to also wash your pet’s bedding every couple of weeks, using hot water and laundry detergent. This will kill any fleas that might be hiding, making it less likely your pet will be bitten. Although flea and tick preventatives are designed to kill these pests when they make contact with your pet, you should also regularly examine your dog and your cat to see if any fleas or ticks have decided to hitch a ride. (Even indoor cas can get fleas.) If your pet is bitten by a flea or tick, her skin may become irritated as a result. 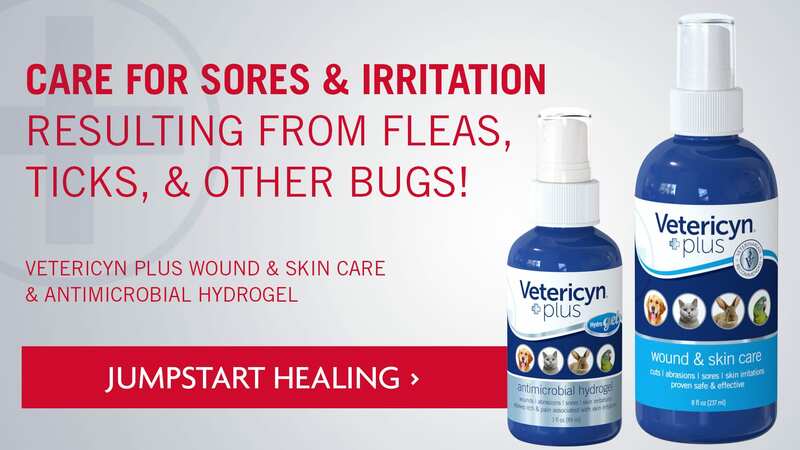 For mild irritation from a flea or tick bite, try applying Vetericyn Plus® All Animal Wound & Skin Care or Antimicrobial Hydrogel. Use a flea comb. Buy a flea comb from a pet supply retailer, and comb at the base of your pet’s tail. If you see small dark specs on the comb, place them on a paper towel and put a drop of water on them. If they turn red, they are what’s called “flea dirt,” and are evidence of fleas living on your pet. You may also find a live flea in the comb. To examine your dog for ticks, feel around his neck, behind his ears, under his armpits and along his legs. These are the places ticks typically like to attach. Also have him lay on his back so you can get a look at his belly. If you see a tick attached to him, you can remove it yourself with tweezers by grasping it close to the head and pulling it out. If you’re feeling squeamish about doing this, take your dog to a veterinarian or a groomer to have the tick removed. One way to help provide ticks from latching into your dog is to apply a flea and tick repellant to your dog’s coat before you take him hiking or even on a walk through any area with thick brush, where ticks love to hide. 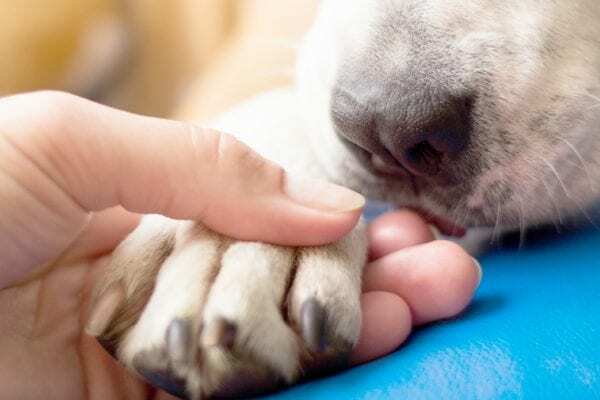 Although your dog’s monthly flea and tick prevention will kill any ticks that bite him, a topically applied repellant will discourage ticks from even considering your dog as a host. You’ll find a variety of repellants made especially for dogs, including some with all-natural ingredients. If you notice that your dog (or cat) is picking up fleas and ticks right in your own yard, considering spraying your property for these pests. You’ll find yard sprays designed just for this purpose, either online or in your local pet supply store. If you are unfortunate enough to have an infestation in your home, treat your carpets and crevices with sprays designed to safely kill fleas. 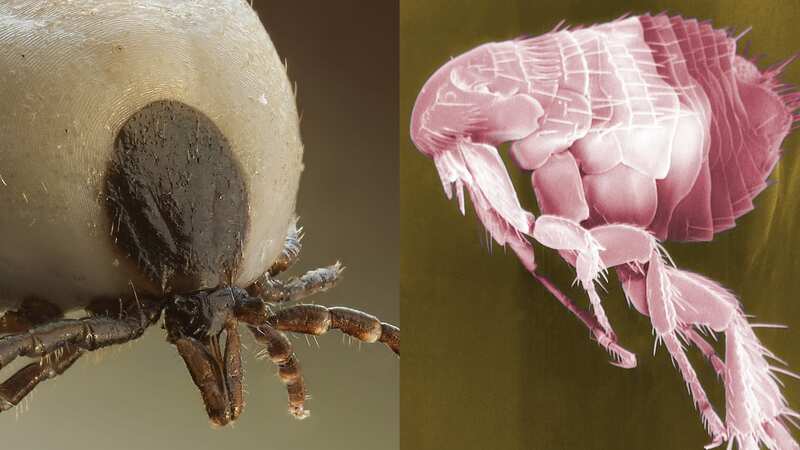 While it’s a lot easier than it used to be to keep fleas from taking over your home and ticks from making a meal out of your pet, it’s still important to be diligent about using preventative measures. This is the best way to make sure your home and your pet stay pest-free. 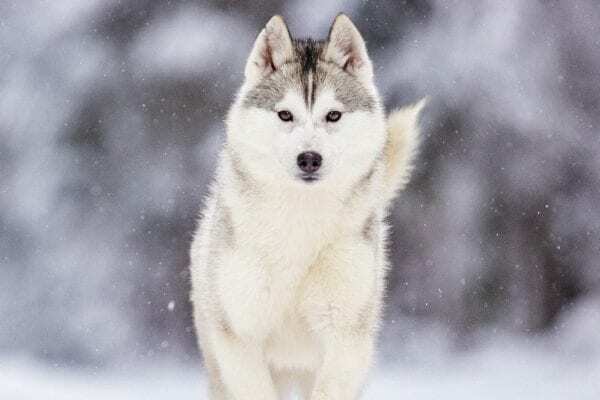 What is the Best Pet Shampoo for Huskies?